#SecondLife Live Music Event: Savannah Rain sings Patsy Cline TONIGHT w FIREWORKS! 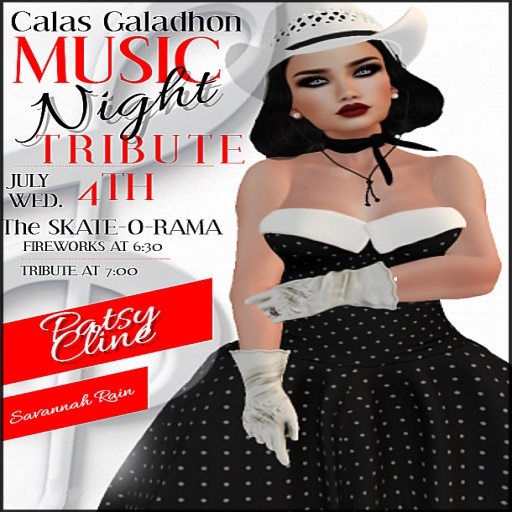 Tymus Tenk & Truck Meredith invite you to the Calas Galadhon Annual Fireworks Show and Grand Opening Live Music Event for special build SKATE O RAMA, featuring the fabulous SAVANNAH RAIN singing Patsy Cline! Dude up in your best 50’s Western Wear and grab your roller skates! 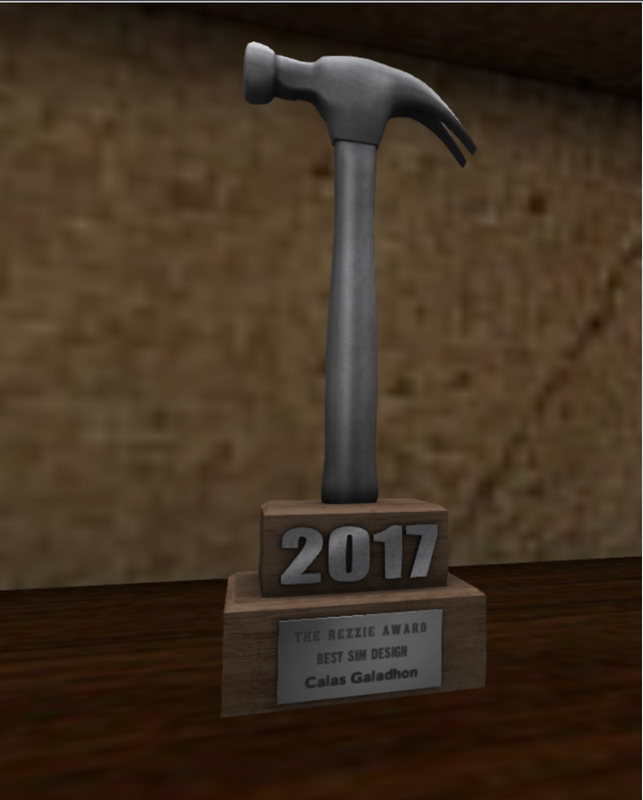 Fireworks start at 6:30pm SLT and Savannah will be on stage at 7pm SLT! The gift celebrating SKATE O RAMA’s opening is a pair of mesh skates – blue for boys, pink for girls:) Get them at the Betty Boop poster at the rink entrance. 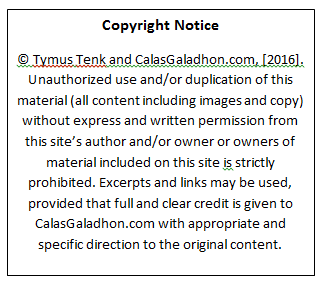 Wear your Calas tag or join the group on the poster next to Betty – free! If you need help navigating the skating options holler at Alicia Underby, Kerena Zangsun, Romie Vella, Truck Meredith or Tymus Tenk! Until then, SKATE O RAMA is now open so you can practice – here’s your bus ticket! P.S. 50s wear is optional, but please keep scripts under 100 so we can show off our skating skills! Pick up a calendar for the special Live Music Program for SKATE 0 RAMA – 50s to Disco!